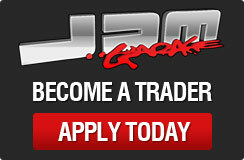 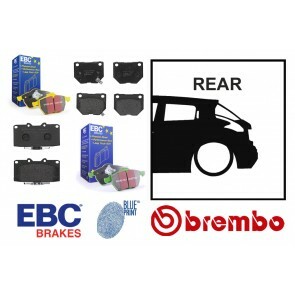 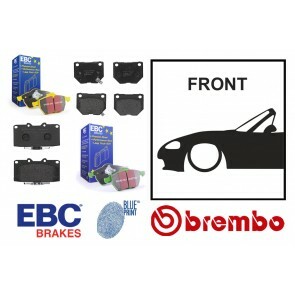 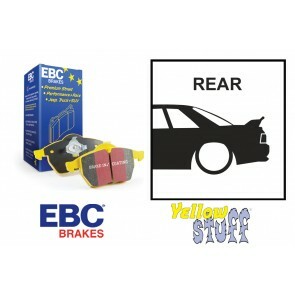 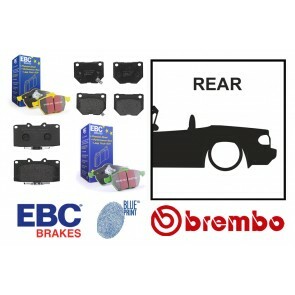 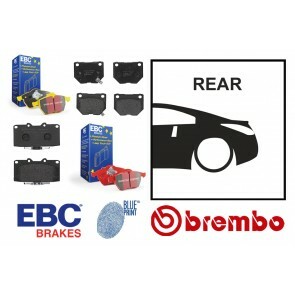 JDM Garage UK has a selection of brake pads from some of the best known names including EBC, Mintex, Ferodo, Hawk and Cosworth brake pads. 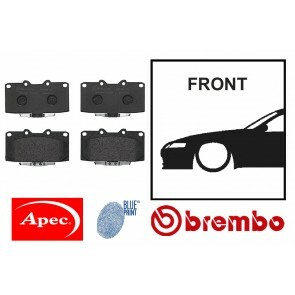 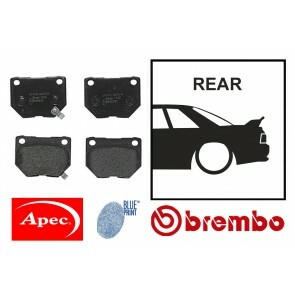 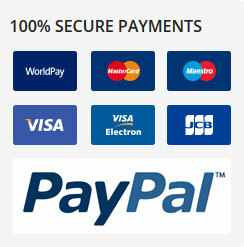 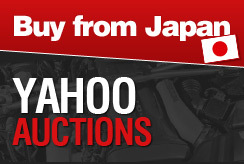 Each set of brake pads is available for a range of Japanese cars, including Nissan Skylines, Nissan 350Z, Mitsubishi Evolution and the Nissan GTR. Each brake pad offers different performance levels, from hard compounds for track day driving to a softer compound for road use.